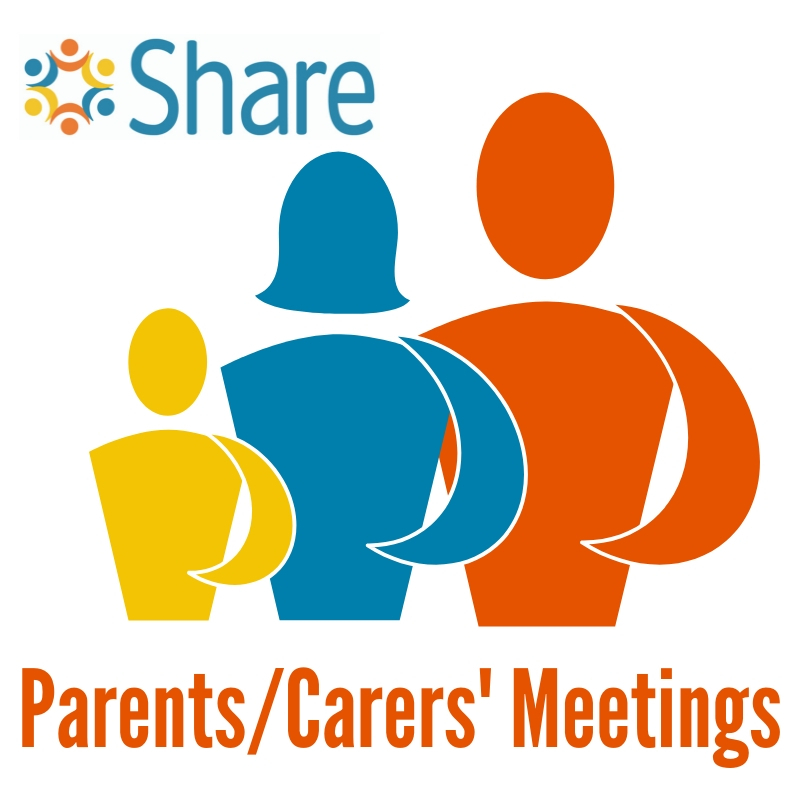 We hold bimonthly coffee mornings for parents and carers of those studying at Share. This is an opportunity for people to share stories, raises issues and concerns, discuss their needs. It gives everyone a chance to have their say about the services provided by Share, and for us to find out how we can continue to improve our services to better support the person you look after and care for. The meetings all take place at Share HQ at 64 Altenburg Gardens, London SW11 1JL. To find out more about these meetings, contact Karen Miles, Share's Wellbeing and Outreach Manager, via email karenm@sharecommunity.org.uk or telephone 07445 365 365.